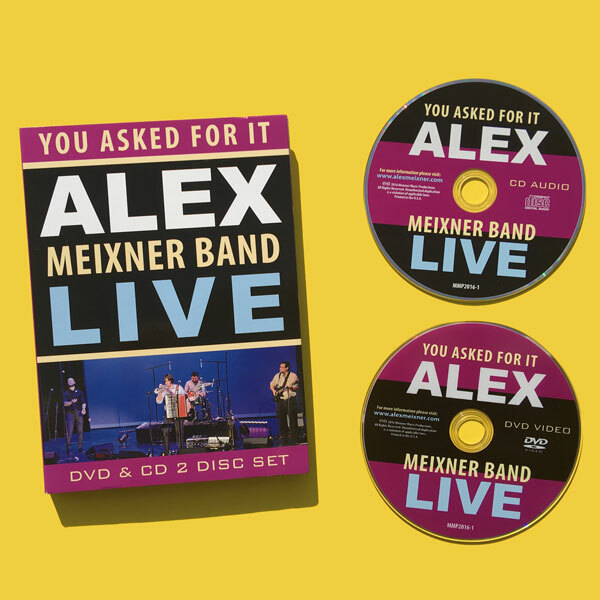 Alex Meixner, a Grammy nominee, is recognized for his dynamic and energetic performances at festivals, concert halls and clubs throughout the USA of a repertoire that encompasses everything from traditional and original polkas to popular rock and party anthems that are interpreted with jazz, country, world music and pop overtones. His most recent release, HAPPINESS IS A CHOICE is sure to add to his growing base of fans. The title track is a collaboration with Reggae singer and composer Carlton Pride, son of Country legend Charley Pride. 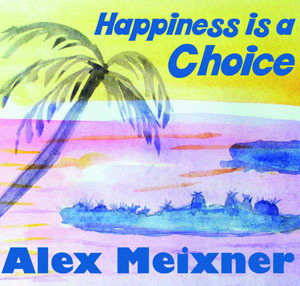 HAPPINESS IS A CHOICE is not only an infectious melody and beat, but a great message song that is already resonating with the live audiences at The Alex Meixner Band’s shows throughout the nation. 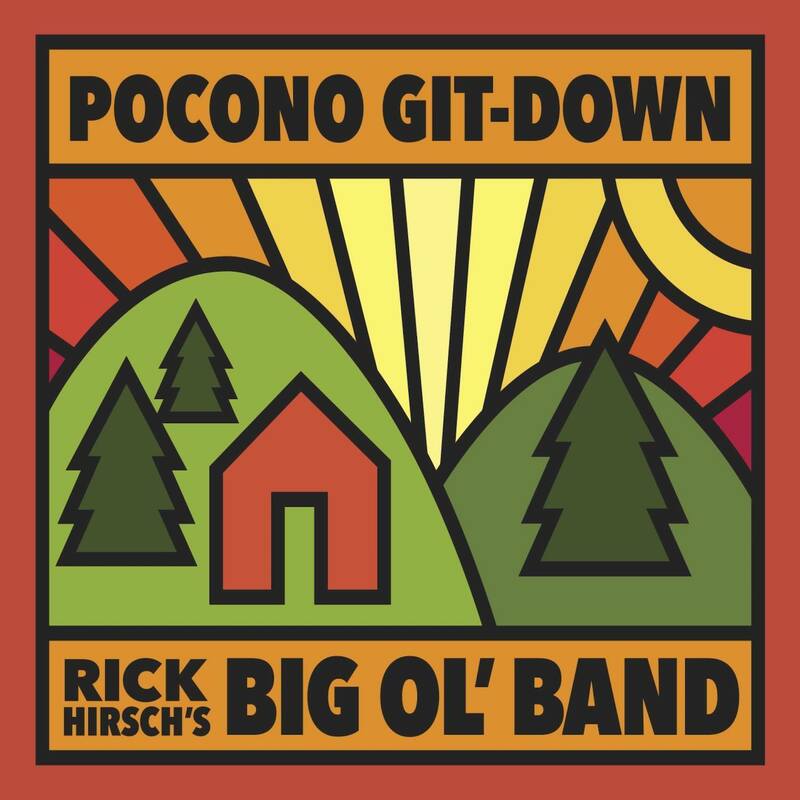 This cd also premiers new songs by Meixner and frequent collaborators Michael Morris (drummer and vocalist from Temple, TX) and Randy Koslosky (accordion virtuoso from Pittsburgh, PA) including “Why Die Thirsty?”- a great new German/ Irish styled drinking song and “Let’s Go Ask the Band”- a fun polka with a country inflection. The cd roars along with requested selections from the live repertoire including the humorous “Eggroll Song”, a Bulgarian folk rocker “Gankino Oro” and the ever popular rendition of “Amazing Grace” performed on the Hoseaphone! 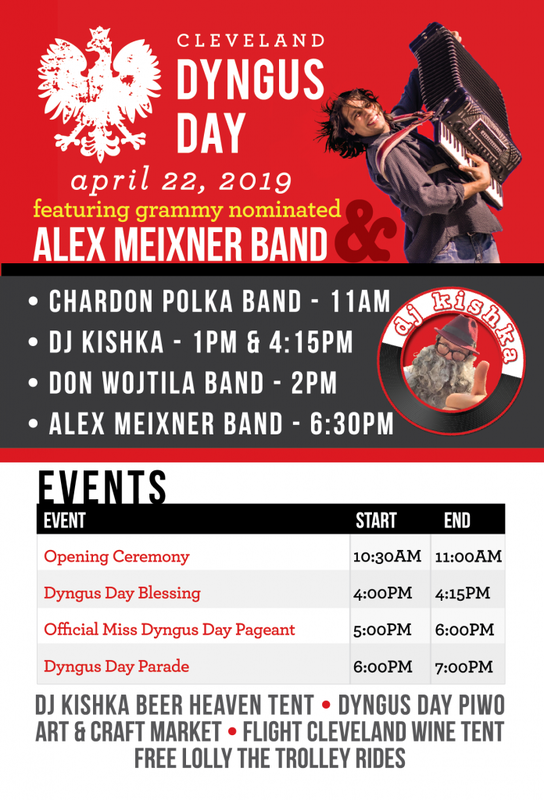 Meixner shares the spotlight with 2012 Canadian national Accordion Champion, Michael Bridge on the Latin flavored accordion tour de force “El Cumbanchero”. He also features TX rock icon, Hector Saldana of The Krayolas on a new pop song they co-wrote called “Sally” and even has a cameo appearance by his daughters Zoey (age 7) and Kayla (age 4) on “Pipihenderl”, a fun Austrian yodeling song! 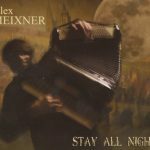 Alex Meixner is a musician extraordinaire, an entertainer, someone who gathers the best at their musical talents and creates music that can electrify a crowd. He is a professional in everything he does. “Happiness is a Choice,” Meixner’s latest dynamic nineteen track compact disc, is a collection of musical styles played by eighteen different musicians on dozens of different instruments. Add the fact that the recording took place in eight different studios and the cover graphics were the product of seven year old Zoey Meixner, you would think it couldn’t get any better. Another level of “better” is demonstrated when you begin listening to this eclectic collection of powerful and professionally performed music. Highlighting select tunes on this nineteen track CD is not easy because each song presents its own unique flavor and musical atmosphere. “Michael’s Polka is rich with accordion and drums, while “Why Die Thirsty” states the obvious that drinking or not, the same state awaits you. The warm instrumental, “Just For You” is smooth while “Hawaiian” polka quickly sends your spirit to the islands. Even the classic “Jup Ei Di” adds some Mozart magic to the song. Let’s not forget a couple of Joe Oberaitis tunes that are in the mix of this grouping. The bottom line is easy. This is a professional product, created by imaginative, artistic performers. “Happiness Is a Choice” and it should be your choice to add it to your collection. – Steve Litwin – Polka Editor – Polish American Journal. 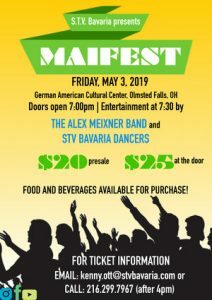 During the 3-day festival, Alex performed no less than four one-hour sets, which included an accordion workshop where he performed with four other ridiculously talented accordionists from all over the world. I never saw him when he wasn’t drenched in sweat.